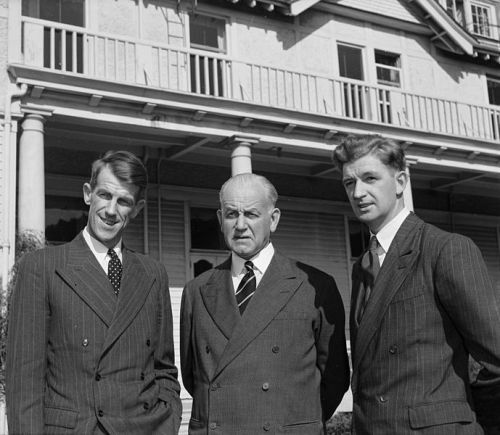 Find out the details about the famous New Zealand mountaineer on facts about Edmund Hillary. He was born on July 20th, 1919 and died on January 11th, 2008. He was also known as a philanthropist and explorer. The first persons who reached the peak of Mount Everest were Hillary and Tenzing Norgay. The latter one was a Nepalese Sherpa mountaineer. The climbers reached the top of the highest mountain on May 29th, 1953. 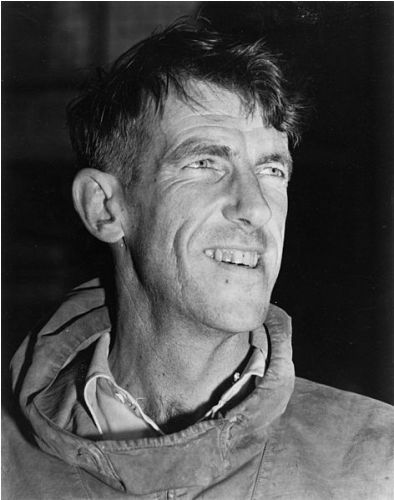 Let us check the complete information about Edmund Hillary below. John Hunt was the leader of the British expedition to reach Mount Everest. 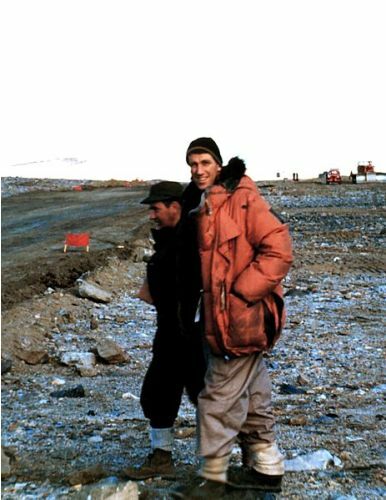 Hillary was included in the ninth expedition. Hillary developed his interest of mountaineering since he attended secondary school. His climbing on the summit of Mount Ollivier in 1939 was considered as his first notable climbing. Hillary’s climbing is very important in mountaineering. There is no need to wonder that he is included in the list of 100 most influential people of the 20th century by Time Magazine. During the Second World War, Hillary took part as a navigator for Royal New Zealand Air Force. Check facts about Edmund Barton here. In 1952, Hillary failed to reach the summit of Cho Oyu. At that time, he joined British reconnaissance expedition. 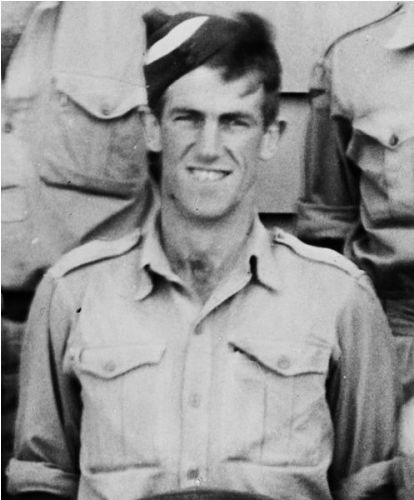 It occurred before he joined the Everest expedition in 1953. Besides earning the title as the first person to reach the summit of Everest, he also took the record as the first person who reached South Pole in 1958. Find facts about Edith Stein here. The Himalayan Trust was a foundation that Hillary established in Nepal since he wanted to help the Sherpa people. The total people involved in Hunt expedition to reach Everest were more than 400 individuals. Queen Elizabeth knighted Hillary and Hunt due to the successful expedition. Tenzing was awarded by the British Government by a George Medal. Hillary settled on his property located in Auckland City when he was not involved in an expedition. During his retirement, he liked reading science fiction and adventure novels. 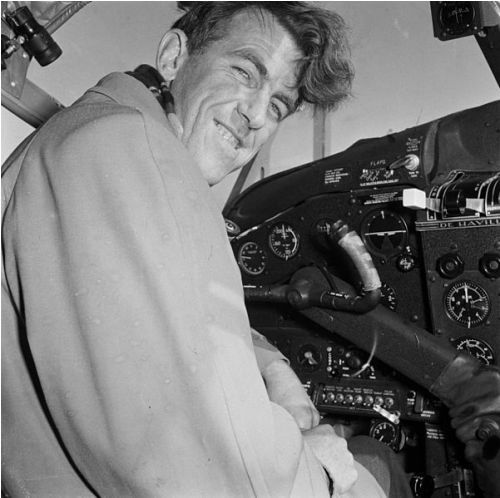 Do you have any opinion on facts about Edmund Hillary?